In a statement released to jihadist forums on Dec. 1, the Sinai-based jihadist group Ansar Jerusalem (Ansar Bayt al Maqdis) announced the deaths of three of its fighters. 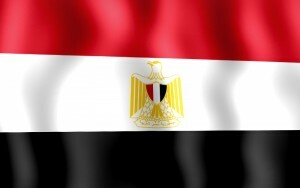 Although Ansar Jerusalem did not provide an exact location or date of death, press reports indicated that three militants were killed in clashes with Egyptian security forces on Nov. 30 near Sheikh Zuweid in North Sinai. Since this announcement, Egypt’s army spokesman Ahmed Ali has said that security forces have killed five jihadists in operations in North Sinai.